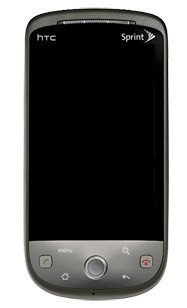 If you are a Sprint Hero owner and want the latest official 2.1 update baked into a custom ROM with root, then you currently have only one alternative - the Fresh ROM. There are pretty much only 2 main Sprint Hero custom ROMs - DamageControl (by damageless and TrevE) and Fresh (by flipz). Both are very good, have an excellent track record, and great communities behind them. 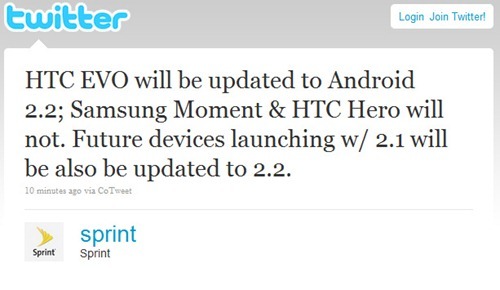 Since a lot of you have been wondering, I wanted to post a brief confirmation that the official version of the HTC Hero 2.1 update Sprint released today is exactly the same as the one we covered on May 14th, 5 days ago. HTC's servers are so slammed right now that I am getting about 3KB/s downloading - you might as well download the leaked file instead - they're exactly the same. Wow, did this day finally come? 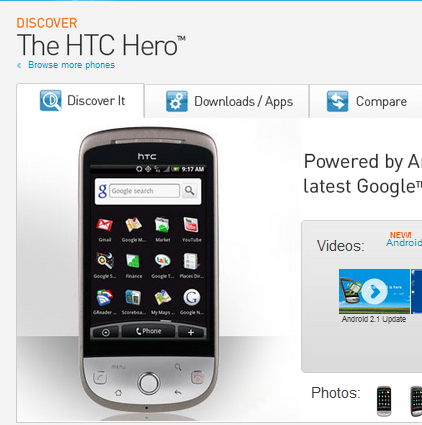 After months and months of waiting, and after seeing Samsung Moment get its update today, we have gotten word from AndroidCentral that there is a leak of the official Android 2.1 update for the Sprint HTC Hero available to download. Judging from initial reports, this is the real deal. Ok guys just got off the phone with Sprint. 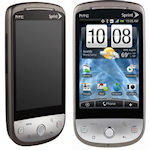 THis is the official release they have just not put it up on Sprint yet. 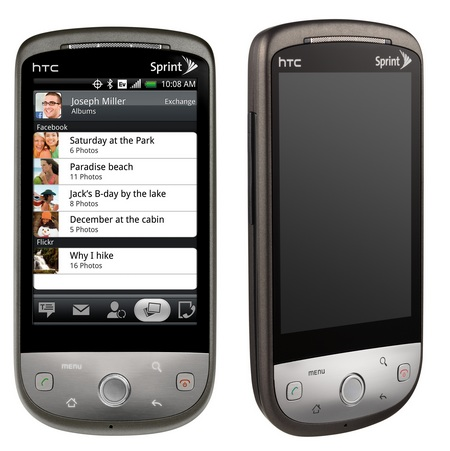 Many of you are complaining about Android 2.1, even though Sprint is well within the promised June timeline. I understand - it's frustrating to see phone by phone get upgraded with your Hero sitting on the sidelines, ever since its release last October. I know how you feel but the truth is, we don't know whose fault it is. 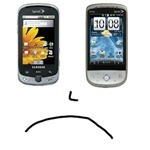 Maybe it's Sprint's evil plan for everyone to buy more EVO 4Gs.